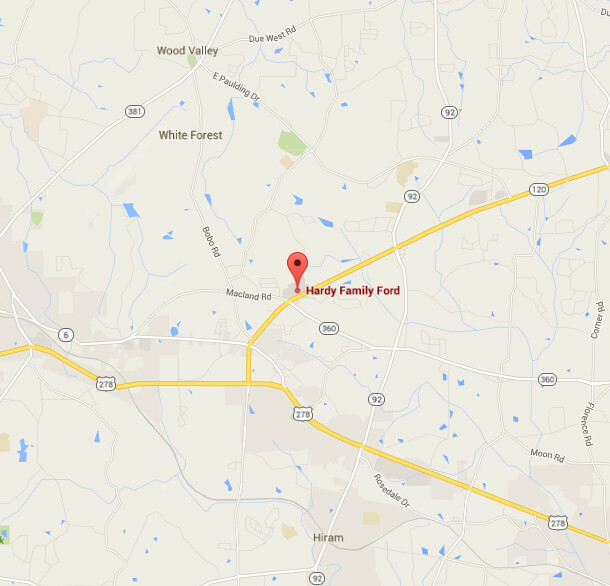 The NEGMC is planning a caravan to the Georgia Regional Club’s show at Hardy Family Ford in Dallas, GA on Saturday May 27th. The show runs from 9-4, has 25 judged classes and supports Calvary Children’s Home. We will be meeting at the McDonald’s at I-85 and Pleasant Hill Road, actually the parking lot to the far side of the McDonald’s in front of the Asian BBQ place. We will leave from there at 8:30 for the show, should take us about an hour or slightly more to get to the show site. Please let me ( Rick Hayslip jrhayslip@yahoo.com )know if you will be joining us for the caravan or have any questions. I have attached a show flyer for additional information. 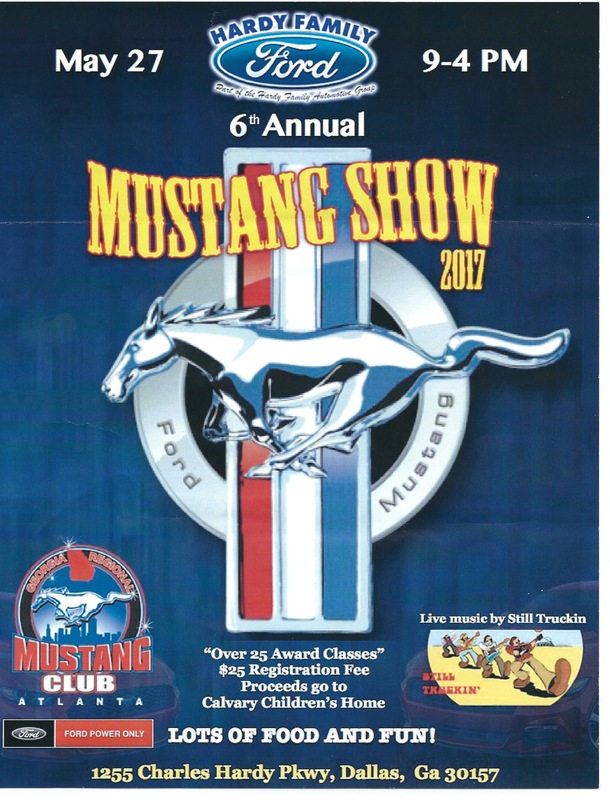 As a club we would like to get as many club cars out as possible to support our sister MCA regional club’s shows – join us on Saturday! Registration is from 9 – 11am. Awards are presented at 3:30pm.